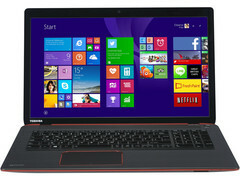 Toshiba has just unveiled a range of new notebooks. The Japanese manufacturer introduced new models in the Qosmio X70-B, Satellite C50, L50-B, B-L50D, P50-B, B-C70, P70-B and B-S70 series. The new notebooks come with 15.6 or 17.3 inch displays and will be priced between 300 and 1450 Euro. Toshiba just updated most of its notebook series, such as the Qosmio X70-B and Satellite C50-B, L50-B, L50D-B (with AMD processors), P50-B, C70-B, P70-B and S70-B series. The new additions come in various form factors and address various price points. The cheapest new model is the Satellite C50-B-16Z, an entry-level notebook which features an Intel Celeron N2820 CPU, 4GB of RAM, and a 500GB HDD, all at a price of 300 Euro. The premium segment is addressed by the new Qosmio X70-B-102 and Qosmio X70-B-10M (priced at 1450 Euro), as well as by the Satellite P70-B-104 and the Satellite B-105-P70 (priced at 1350 Euros). The new Qosmio X70-B and the new Satellite P70-B 17.3-inch notebooks come with high-end specs such as the powerful Intel Core i7-4710HQ quad-core CPU and an AMD Radeon R9 M265X GPU. 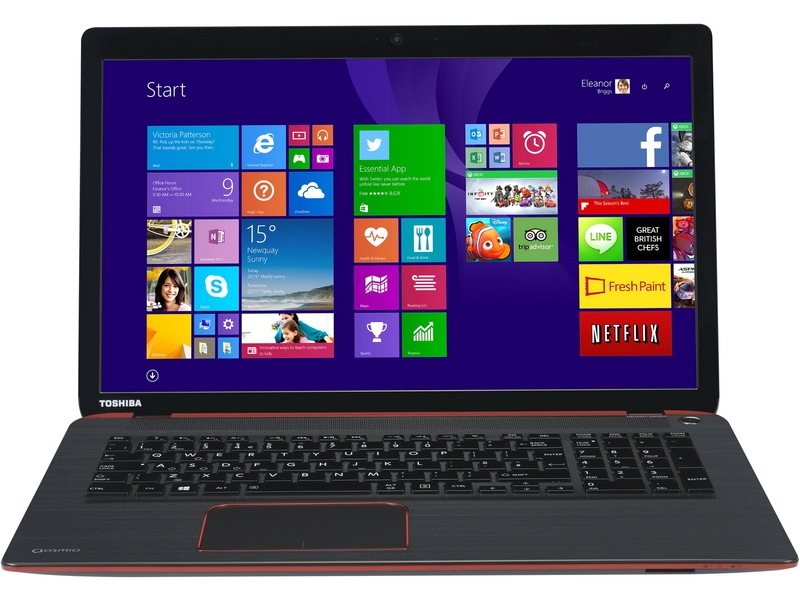 The new Toshiba Satellite P50-B-11R, priced at 1100 Euro is also based on these core components. Moving on to the new model in the Satellite L50-B series, the L50-B-1VC is priced at 450 Euro and comes with specs such as an Intel Pentium N3540 CPU, 4GB of RAM, and 500GB of HDD storage. The new Satellite L50D-B-13K comes with an AMD A6-6310 CPU and a Radeon R5 M230 GPU, and is priced at 550 Euro.